Caraway seeds are a great addition to a healthy diet. 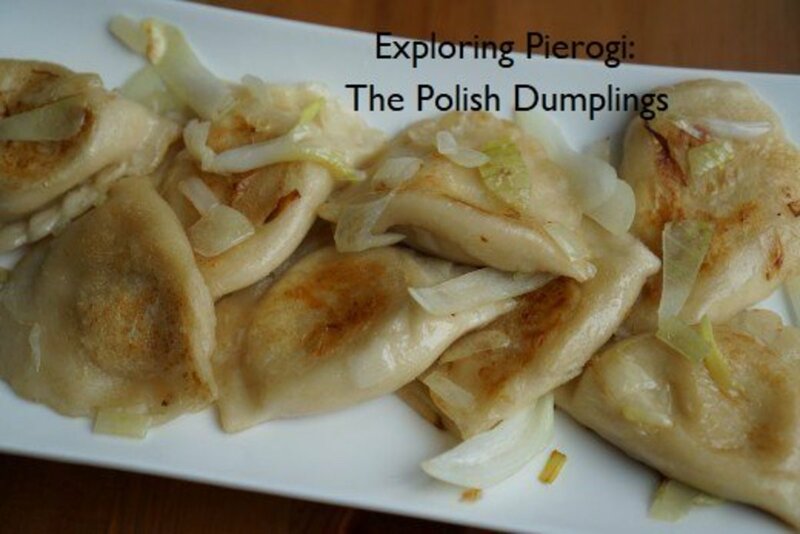 They have a flavorful and complex taste and are delightfully aromatic, especially when they're fresh. The seeds produce an intriguing mixture of taste sensations when they're chewed, including pungent tones, a mild sweetness, a faint taste of licorice, and a slightly minty background. They add interest and variety to many foods. 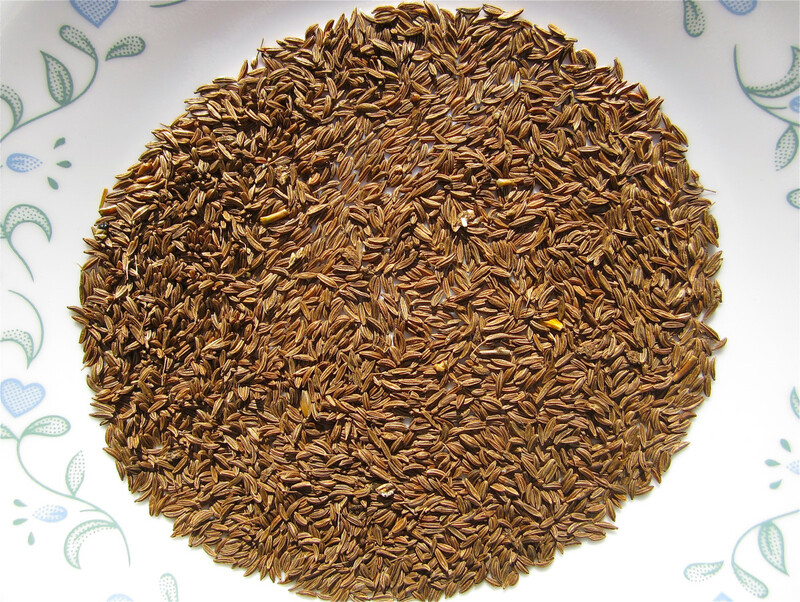 Caraway seeds are very popular in some parts of the world, including Europe, Western Asia, and Northern Africa. They are used as a flavor enhancer in both savory and sweet foods. 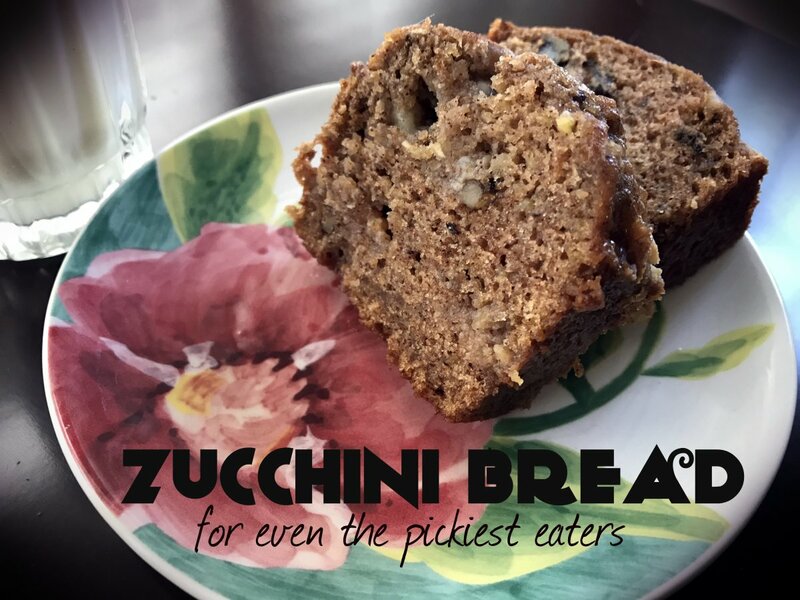 They're added to breads, crackers, cakes, cheeses, meats, stews, soups, potatoes, carrots, pickled or fermented vegetables, apples, and even liqueurs. 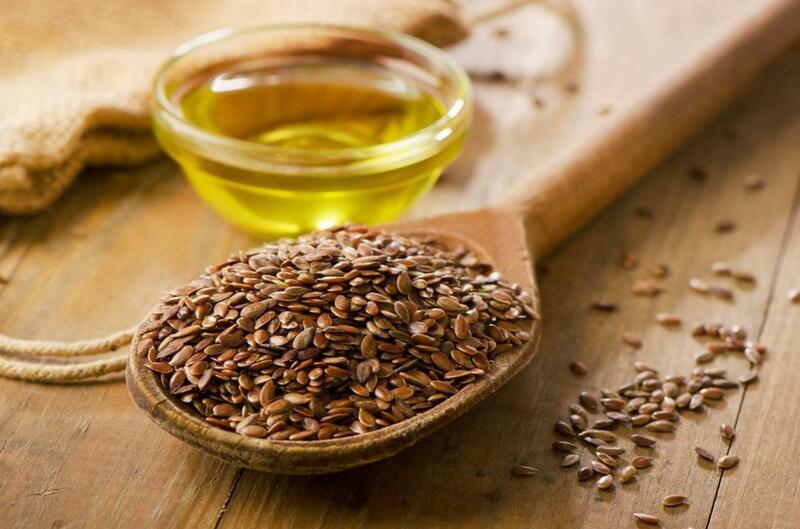 In addition, the seeds have traditionally been eaten after a meal to soothe digestive problems such as cramps, indigestion, bloating, and flatulence. They reportedly act as a carminative—a substance that prevents gas from forming in the digestive tract or helps the gas to be expelled from the body. 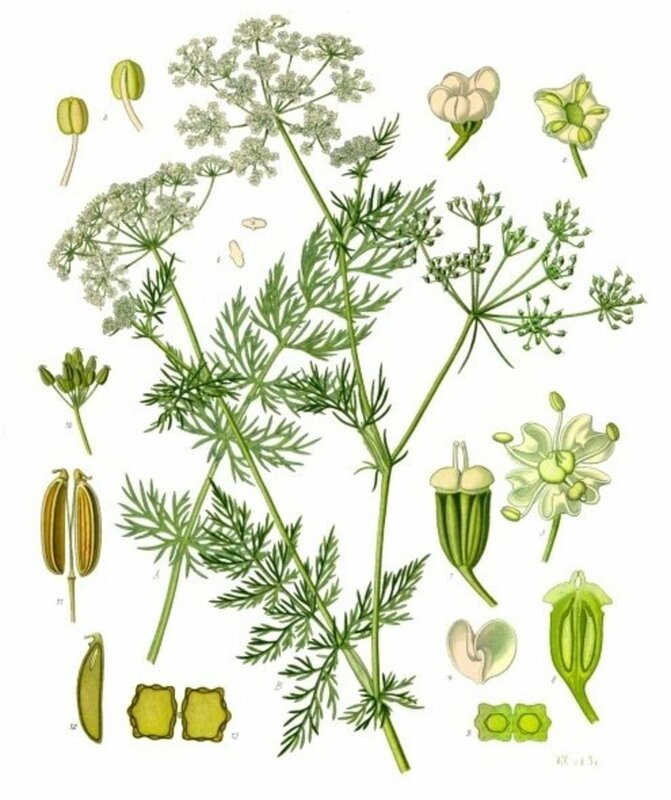 The caraway plant belongs to the same family as carrots and parsnips and is a biennial. In the first year of its life it grows its root and in the second year it flowers. The plant has feathery leaves and small white or pink flowers. The flowers are born at the tips of stalks that are arranged like the ribs of an upturned umbrella. The entire caraway plant is edible. The brown "seeds" are actually a type of fruit. The leaves are used as a vegetable or as salad greens. The root is long and tapering and is cooked like carrots or parsnips. Caraway is native to Europe, Western Asia, and Northern Africa but is grown as a cultivated plant in many countries. A wild form of caraway also exists. Porridge is a versatile meal and can be either sweet or savory. 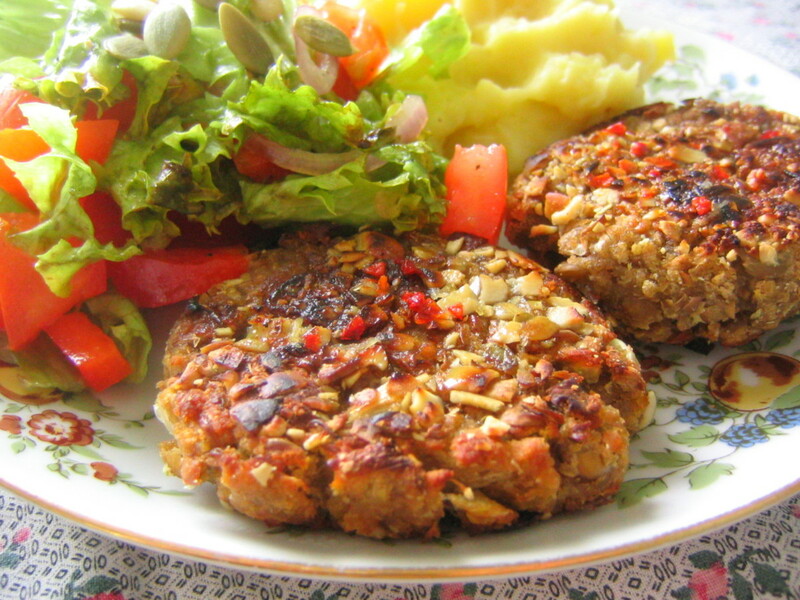 It can be made with oatmeal or other grains, which can be cooked in a variety of liquids. There are many additions that can be mixed into the porridge or added as toppings to change its taste, appearance, or nutritional value. Creating a porridge can be a very creative endeavor. Oatmeal porridge makes a good breakfast and can also make a satisfying meal at other times of the day, depending on its serving size and its contents. Oats are a very healthy grain and contain a soluble fiber called beta-glucan. This fiber lowers the blood cholesterol level, which reduces the risk of heart attacks, strokes, and blood clots. Caraway seeds are a tasty addition to oatmeal porridge. To make oatmeal porridge I cook the grain in a saucepan on an oven burner, mixing the oatmeal with water (or another liquid, such as milk or fruit juice) in a 1:3 ratio of grain to water. I sometimes add grated apple or a small quantity of dried fruit to the oatmeal before I place it on the burner. 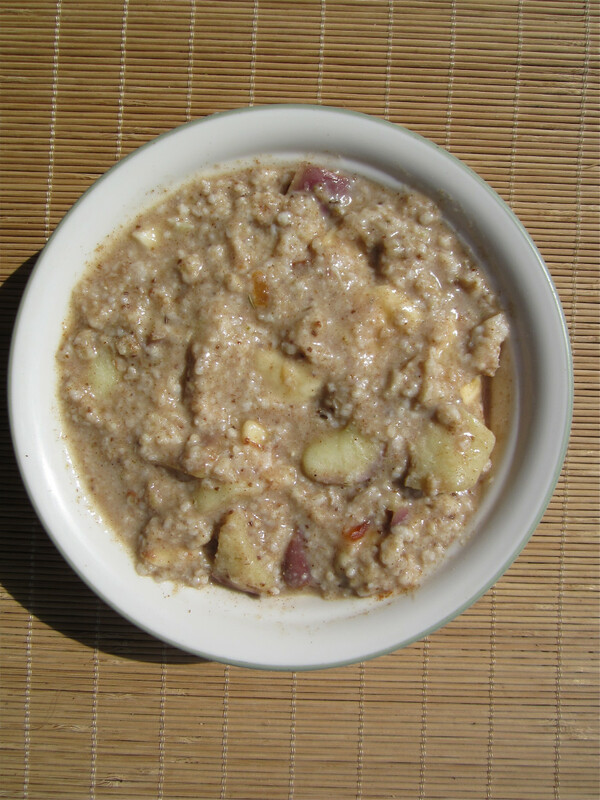 In the cooked porridge the hot apple give a nice crunchy texture that contrasts with the soft oatmeal. Once the oatmeal is ready to eat I add one or more extras, such as spices, seeds ground in a coffee grinder, a tablespoon of a nut butter, another fruit, or a healthy sweetener (if necessary). Often a sweetener isn't necessary, though, because other ingredients in the porridge provide sufficient sweetness. The recipe for caraway spice porridge given below produces a very tasty and spicy porridge, which I love. If the recipe is too spicy for you, however, try reducing the quantity of the seeds and spices the next time you make the porridge. Place the oatmeal, milk, and grated apple in a saucepan. Place the saucepan on a burner and cover with a lid. Bring the oatmeal and milk mixture to a gentle simmer at a medium temperature. Allow the mixture to simmer for five to seven minutes until the oatmeal is soft and looks creamy. Stir frequently with a wooden spoon. Remove the oatmeal from the heat and turn off the burner. Stir in the seeds, the spices, the banana slices, and the marmalade. Add a small amount of water or another liquid if necessary to get the desired consistency in the porridge, then serve. Caraway seeds are often added to rye breads. The taste of the seeds complements the taste of the rye very nicely. 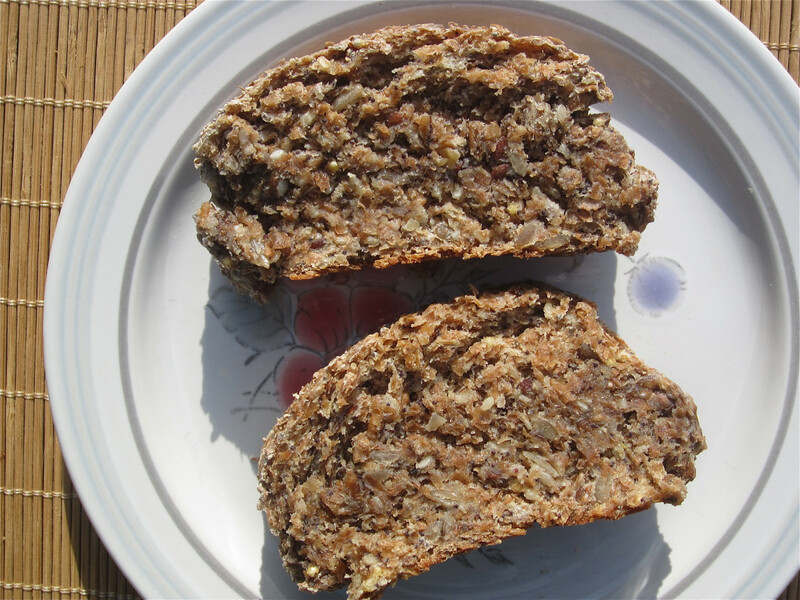 Whole grain rye bread has a strong flavor and is dark and dense. Some rye breads are made from rye kernels that have had their bran removed, resulting in a milder tasting, lighter textured, and lighter colored bread. White rye contains soluble fiber and rye bran contains insoluble fiber. Both types of fiber are a healthy addition to a diet. Soluble fiber reduces the amount of LDL cholesterol (the so-called "bad" cholesterol) in the blood. It also helps to lower a high blood sugar level. Insoluble fiber helps move material through the intestine and can bulk up the stool and relieve constipation. 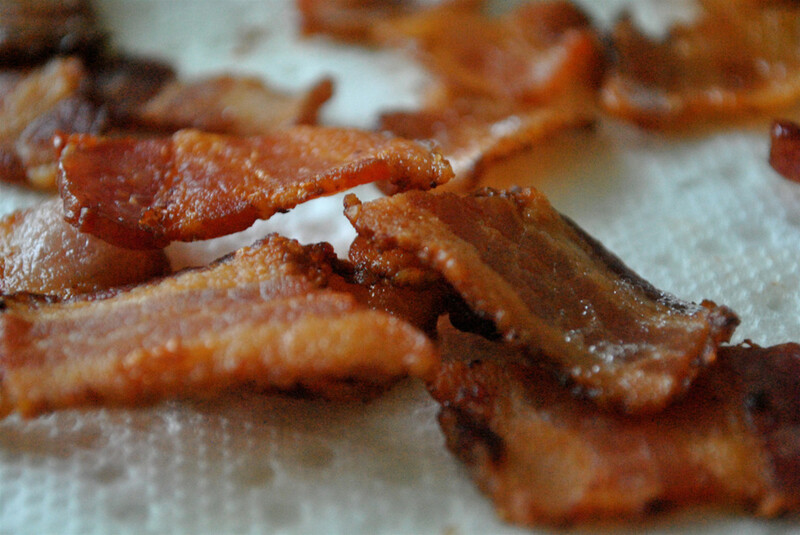 It may also reduce the risk of colon cancer, although this isn't confirmed. Some studies show that insoluble fiber does decrease the incidence of colon cancer while others show that it has no effect on cancer risk. I do occasionally find a rye bread that contains caraway seeds in my local stores, but usually I buy a sprouted grain seed bread that includes caraway. This bread resembles a cake, although it doesn't contain flour or added fat and sugar. Traditional sauerkraut is made from cabbage that is fermented by lactic acid bacteria and yeasts that occur naturally on cabbage leaves. The cabbage leaves are mixed with salt and the natural fermentation process is allowed to occur. The lactic acid made by the bacteria produces an acidic and very tasty food and helps to preserve the sauerkraut. 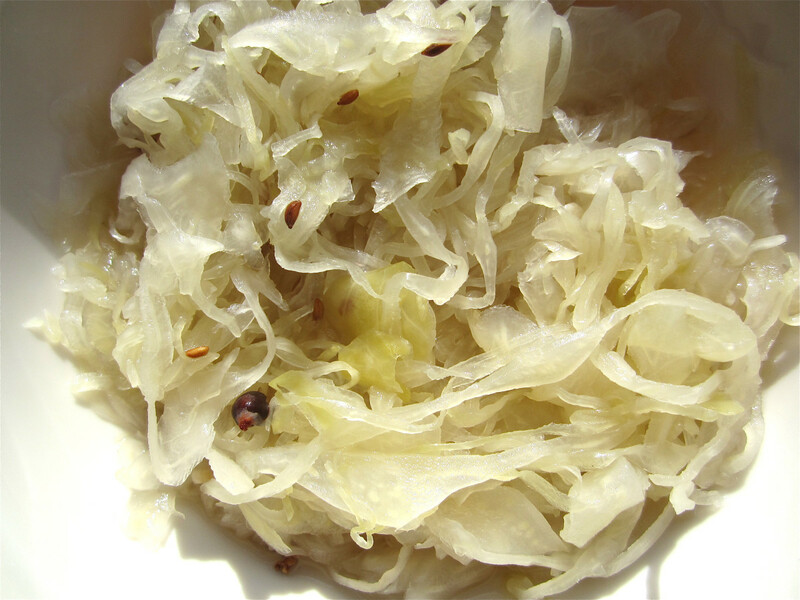 Caraway seeds are often added to traditional sauerkraut, which is usually sold in the refrigerated section of health food stores. Juniper berries may be added as well. Sauerkraut bought in supermarkets and regular groceries is generally made of cabbage packed in vinegar and isn't fermented. The cabbage in sauerkraut gives us chemicals known as isothiocyanates, which have been shown to protect against cancer in lab animals and seem to have the same effect in humans. Raw cabbage is also an excellent source of vitamins K and C and is a good source of folate. It also provides us with calcium, magnesium, potassium, manganese, and fiber. The lactic acid bacteria in unpasteurized sauerkraut may be beneficial in our body, although this is an area that requires more research. Sauerkraut has one disadvantage, however—it's high in sodium. I buy my traditional sauerkraut from a health food store. Some people like to produce their own sauerkraut, but if you do this it's very important to use sterile equipment. The only bacteria and yeast populations that should grow in the cabbage culture are the potentially beneficial types or the neutral kinds. The development of a harmful microorganism population could be dangerous. I love potato salad. I generally use an oil and vinegar dressing on the salad instead of mayonnaise. A good ratio of oil to vinegar in the dressing is three parts oil to one part vinegar or citrus juice. 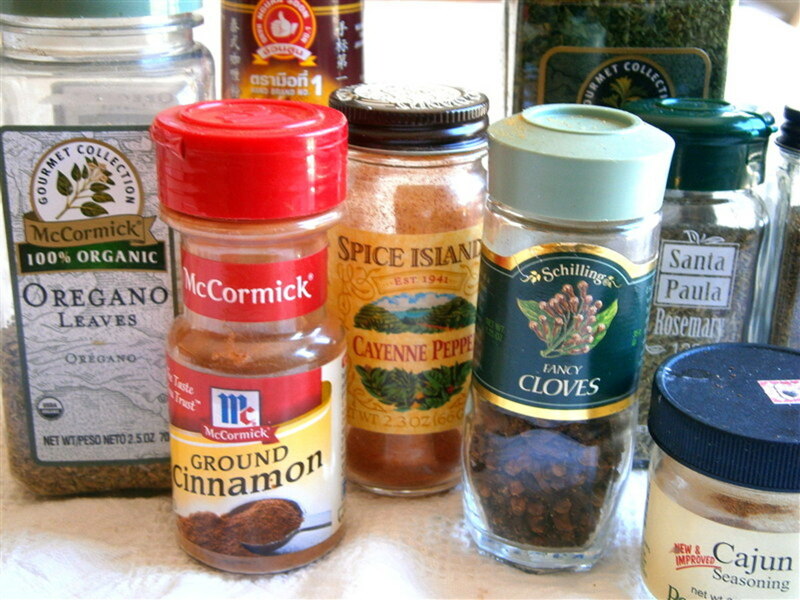 My potato salads generally contain the following ingredients, which I gently mix together. I use only a small quantity of dressing in order to add flavor without soaking the potatoes in oil. I often add caraway seeds to the salad because I think their taste enhances the mixture. Nutritional yeast (if I have any on hand) to provide B vitamins and a slightly cheesy taste. 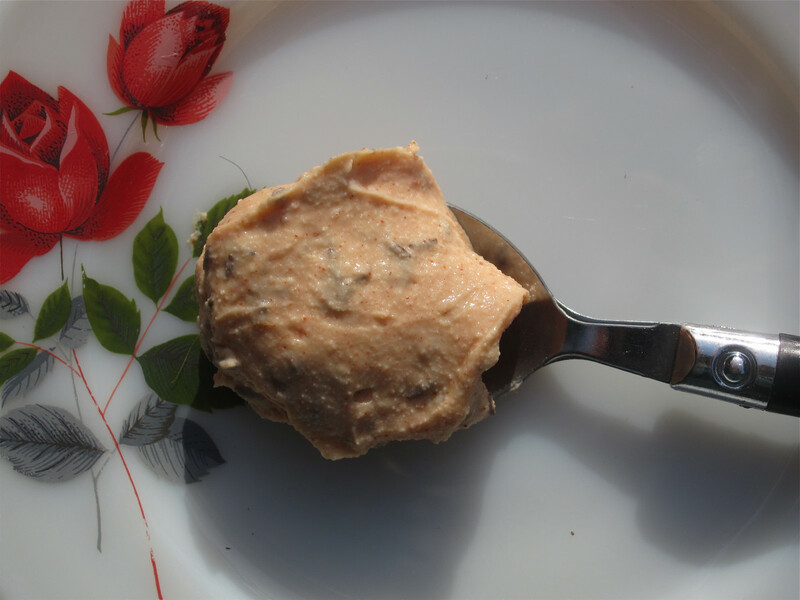 Adding caraway seeds to cheese produces a lovely combination of flavors. Caraway cheeses can be bought in markets that have a large cheese display, but they are generally high in saturated fat. These are a nice treat for special occasions, but they're not suitable for regular use if you're trying to follow a healthy diet. There are many other foods that benefit from the addition of caraway seeds, including baked foods. The seeds are sometimes used to make a caraway seed cake, which generally contains white flour, butter, and eggs and is nice for a special occasion. Citrus fruits like oranges or lemons work well in cakes containing caraway. The seeds can also provide an enjoyable taste in muffins and cookies. If you're struggling to follow a healthy diet, one thing that will be a great help is to make your food very tasty. This will help you to enjoy eating your meals and make you less likely to miss delicious but unhealthy foods. 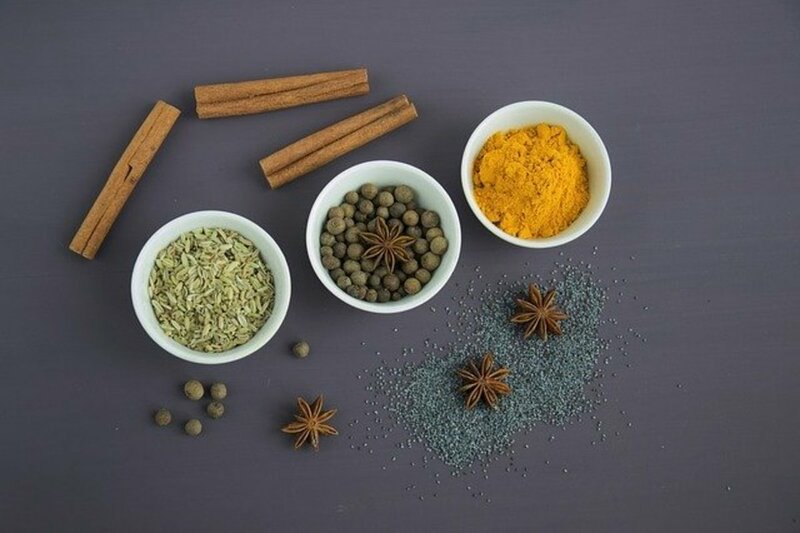 Adding herbs, spices, and flavorful seeds like caraway to your meals are very effective ways to make food interesting. It's fine to eat raw caraway seeds. Some people prefer the taste of the toasted seeds, though. can you eat caraway seeds raw, right out of the bag? Thank you for the visit and the comment, Taalib! Thanks for this very informative recipe article I think its very beneficial. Thank you for the comment, Victoria. I love trying different spices, too! They add so much flavor to food. I love trying different spices! I had a recipe a while back with caraway seeds in a cabbage dish. I loved the flavor. I bet it is good in potato salad. I'll have to branch out and try caraway seeds with other things. Great hub! Thank you so much for the kind comment, Peggy! I appreciate the ratings, votes and the share very much!! Like the first person who left a comment, I had no idea that the entire plant was edible. I love caraway seeds and gave your porridge recipe a 5 star rating just from the sound of it without even tasting it. I know it would be good! Rated useful, interesting and will share this with others. Thanks! Hi, b. Malin. You could grind the caraway seeds before eating them if they're causing problems. I use an inexpensive coffee grinder to break up my seeds. It would be a shame to miss out on caraway's ability to enhance food flavors! Thanks for the visit and the comment. Ah Caraway seeds...if only they didn't get Stuck between the teeth! Wonderful and very Informative Hub on the many uses for them Alicia. Interesting Idea, in Potato Salad. Thanks so much for sharing, I feel so Informed! Thank you, teaches. I eat oatmeal often, too. I enjoy it on its own and I also like mixing different things into it to get a different range of tastes. I eat oatmeal for breakfast often and adding this to it will make it even healthier. Thanks for sharing this one. Thank you very much for the kind comment and the vote, Prasetio! Hi, Angela. Thanks for commenting. 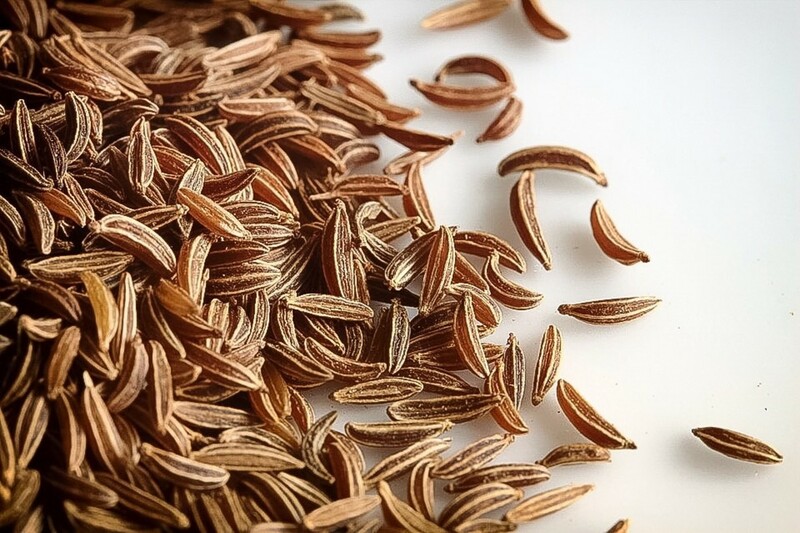 Caraway seeds are worth incorporating into a diet. They add an interesting taste to food! Wow I am going to incorporate this more! Thank you, drbj! Caraway seeds are very versatile. They work well in many different foods. I have a new respect for caraway seeds, Alicia, because of the interesting information you have provided. Have always enjoyed caraway in rye bread but was not aware of the other interesting ways it can be used. Thanks and an Up. Thanks for the comment and the vote, Nell. I think the first time that I ever tasted caraway seeds was in bread! I love the taste of caraway in any food, but I think it suits bread very well. Thank you for the comment, Tom, and for the share too, which I appreciate very much! I hope you enjoy the recipes if you try them. Hi Alicia,enjoyed reading all this great information in this well written hub. I will have to give these recipes a try. Well done ! SHARING ! Hi, mecheshier. It's nice to meet you! I appreciate your visit. Thank you very much for both the comment and the votes. Thank you very much, Om Paramapoonya. I appreciate the comment. Caraway seeds - and other delicious seeds and spices - are often used in Moroccan cooking, so I expect you have tasted caraway seeds before! What a wonderful Hub. A forgotten herb/spice that is fabulous. I love caraway and haven't used it in years. I will definitely have to start using it again. Maybe I will try one of your recipes, they look and sound very inviting. Thank you for the great Hub. Voted up on awesome. I've never cooked with caraway seeds myself, but I'm pretty sure I probably have had them before at the Moroccan restaurant I frequent. This is such a great hub, AliciaC. I appreciate all the helpful cooking tips and yummy-sounding recipes. That sounds like a great idea, mwilliams66. I might do the same thing! Thank you for the visit and the comment, GoodLady. I hope you like the porridge. I start every day with a grain of some sort. I like the fact that I can buy a wide variety of grains in my local stores now. I could have a porridge made from a different grain every day of the week! Thanks for the info Alicia. I think I might just look into growing some. Oh wow! What feasts. Pretty illustration of the plant. Love all your recipes, but the one I'm going to try first is porridge since I'm just getting into grains for breakfast. Thanks. Hi, mwilliams66. Thank you so much for the comment! I've been a fan of caraway seeds for a long time too, but I've never tried growing a caraway plant. From what I've read, caraway doesn't sound like it's hard to grow. The biggest problem people seem to have is patience, since the plant requires two years to produce seed after it's planted. There is an annual variety of caraway, but it doesn't produce as much seed as the biennial variety and the seed is of a lower quality. Alicia you have delivered yet another very interesting hub. I have always been a "fan" of caraway seeds, but had no idea that the entire plant was edible. Do you know if it is an easy feat to grow a caraway plant at home? I can't wait to try the caraway cheese spread!